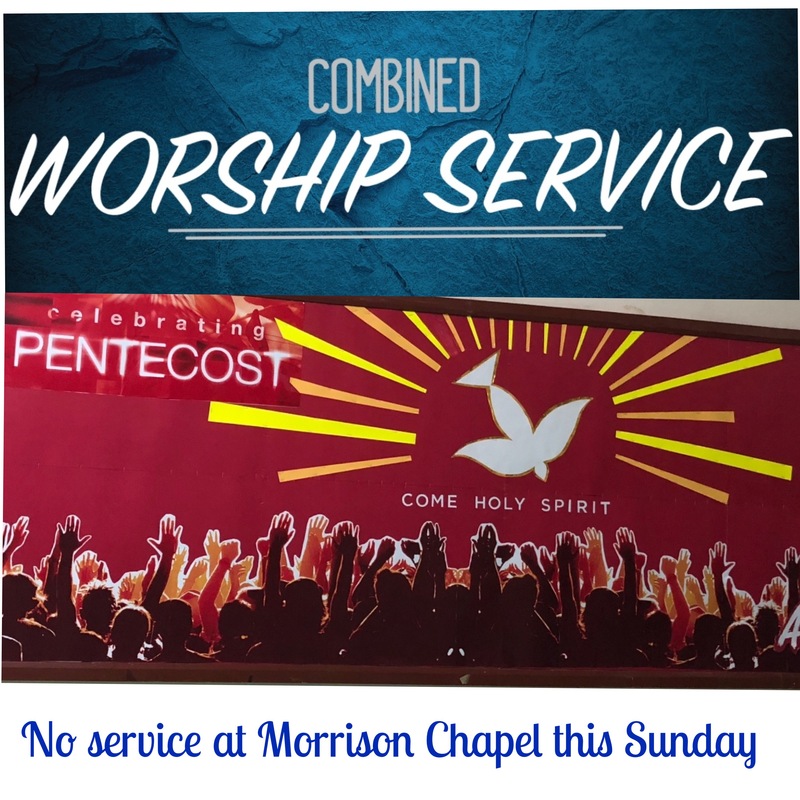 There is NO MORRISON CHAPEL SERVICE this Sunday at 9am at Morrison Chapel due to the COMBINED PENTECOST PARISH CELEBRATION at 11am at Macau Anglican College, Taipa (3rd floor hall). We have two services on Sunday mornings at 9:00am at Morrison Chapel, Macau and 11:00am at Macau Anglican College, Taipa with morning tea and coffee served after each service. The 9am service at Morrison Chapel is a traditional high Anglican Eucharist with hymns and some sung responses. The 11am service at Macau Anglican College school is a more lively and contemporary family service with a mix of hymns and contemporary worship music. Powered by the LivingOS DELTA theme.